Founded in 1991, Douloi Automation provides hardware and software tools to enable clients to rapidly describe machine behavior and produce advanced motion control solutions quickly. Douloi Automation utilizes its RTOS (Real Time Operating System) hardware and software tools to augment Windows with the necessary real-time capabilities required to control machine and motion behavior. 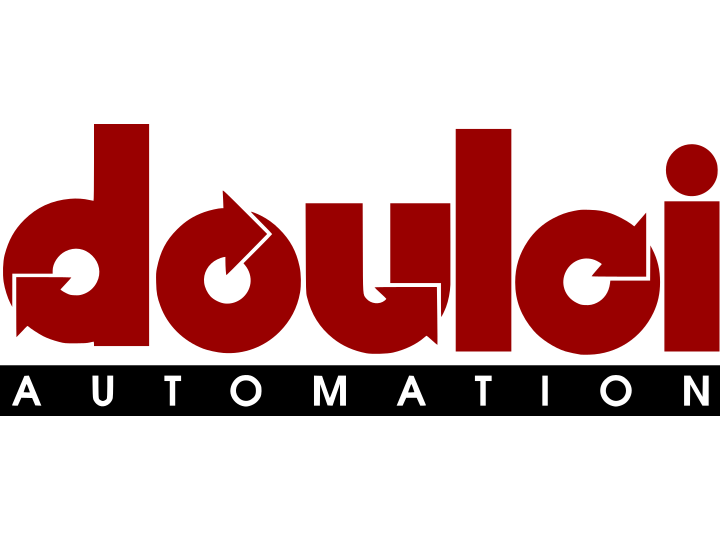 Powermatic Associates is the authorized distributor for Duoloi Automation throughout Northern California, Central Valley California, Austin, San Antonio, and throughout central and south Texas. Douloi Automation's motion control technology is fundamentally flexible. This tailoring occurs through application software that runs at the controller sample rate delivering top-level real time performance. Rather than having the application be accommodated by the limitations of the controller, Douloi Automation controllers are flexible enough to accommodate the solution to the problem.